Previously a fierce fight between the Byzantines and the Muslims at Mu’tah. The confrontation gave great impression on the Arabs, all over Arabia. 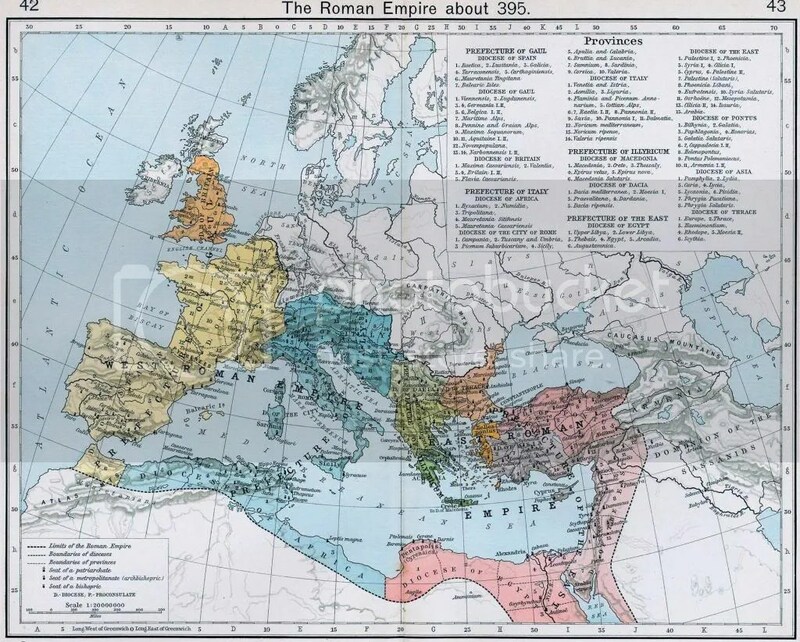 Caesar was aware of the potential threat by the Muslims especially nearing the border of the Arab worlds. Thus the threat must be stopped. Caesar gathered a huge army of teh byzantines and pro Roman Ghassanide against the Muslims. Prophet salllahu alaihi wasalam knew that if he delayed or reacted passively to the Byzantine threat, this would give opportunity for them to drill all the way to Madinah. He sallallahu alaihi waslaam ordered the companion to get ready for war. Prophet sallallahu alaihi wasalam declared openly of his intention to meet the Byzantines and fight them. He urged to people to get ready and fight in teh way of Allah. Prophet also call out for charities. – The Muslims were already experiencing hardship and drought. – Lack of Funds. Despite the big number of charity, the army was not properly equipped. The shortage of provision and mount was so serious that 18 men mounted one camel alternately. Members of the armie had to eat leaves. Others resort to slaughtering the camel thus losng the mount. It was hardship such that the army was called the Army of Distress. – The Muslims race to give their wealth and property to support the invasion. – Uthman bin Affan prepared two hundred saddled camels to travel to Ash Shams. Presented them all with 200 hudred ounces of gold. Then he brought 100 saddled camels. Gave 1000 dinars. Uthman continued to give charity and reach 900 camels and 100 horses. – Abu Bakr – paid all his wealth and leave for himself nothing. Al Abbas – gave a lot of money. So did Talhah, Sa’d bin ‘Ubadah and Muhammad bin Maslamah. People rushed to give as much as they can. Women too. – This and the fame of the Muslims army scared the Byzantines army that they never came down to fight. – This is the last battle that Prophet salllahu alaihi wasalam made. – it shows the rising power and seriousness they have coming from the Arabia. Arabia is sandwiched between two empires Byzantine and Persia but none bothered to conquer them let alone fathom that the coming rising power will be from Arabia – the Muslims. 4. Even though no actual war took place, but the armies had difficulties throughout the preparation and the journey but the true Muslims strived. 7. the hypocrites were trying hard to demoralise the Muslims by putting fear of the super powers of the time to them.